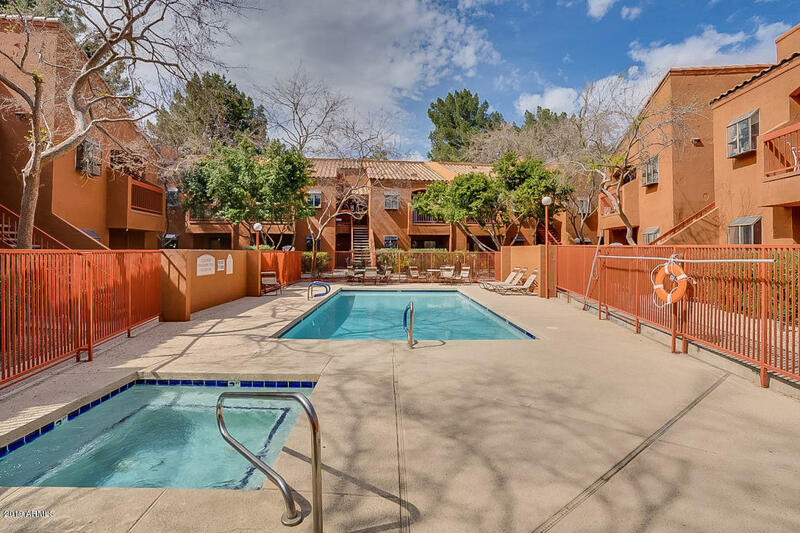 All COTTONWOOD VILLAS CONDOMI homes currently listed for sale in Mesa as of 04/22/2019 are shown below. You can change the search criteria at any time by pressing the 'Change Search' button below. "** DO NOT DISTURB TENANT *** INVESTOR ONLY *** LEASE TILL 12/31/2019, $870+ TAX $17.14.= $887.40 PER MONTH, Buyer with accepted offer will only view the property- no showing till accepted offer***It has been always easy to get rented, across from Kleinman Park, 2 bed 2bath, washer & dryer, fridge, covered patio, community pool and spa."